EC-Council and Children’s Cancer Hospital Egypt 57357 (CCHE 57357) enter into a strategic partnership with CCHE 57357 signing agreements in March 2016 with EC-Council to become its Accredited Training Centre. 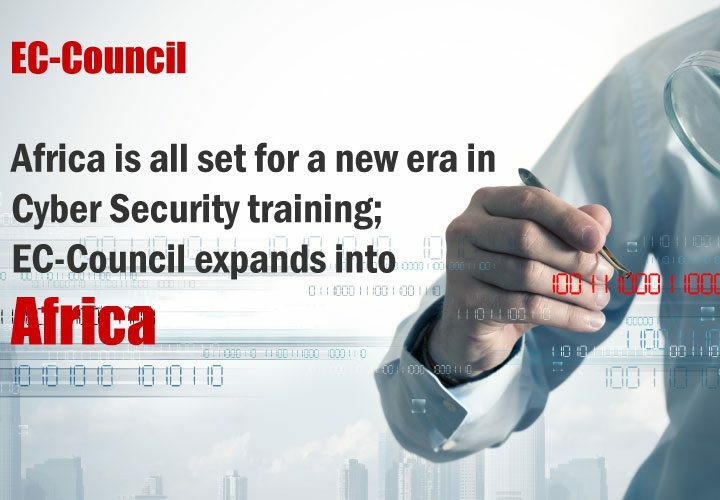 The InfoSec giant has a partner network of over 700 across the globe providing cyber security trainings. 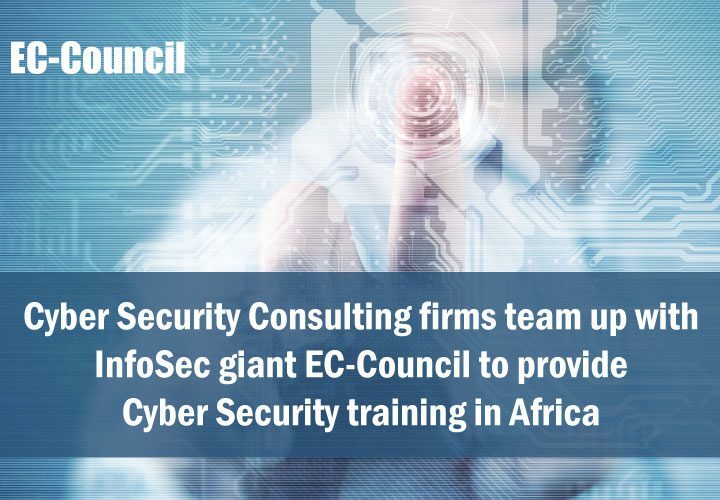 With CCHE 57357 becoming an ATC of EC-Council, the cyber security leader is expanding into African continent also with Egypt becoming one of the pioneer states of Africa. In the first of its kind partnership, the Children’s Cancer Hospital Egypt 57357 also known as CCHE 57357 has entered into a strategic partnership with EC-Council, the Information Security giant. 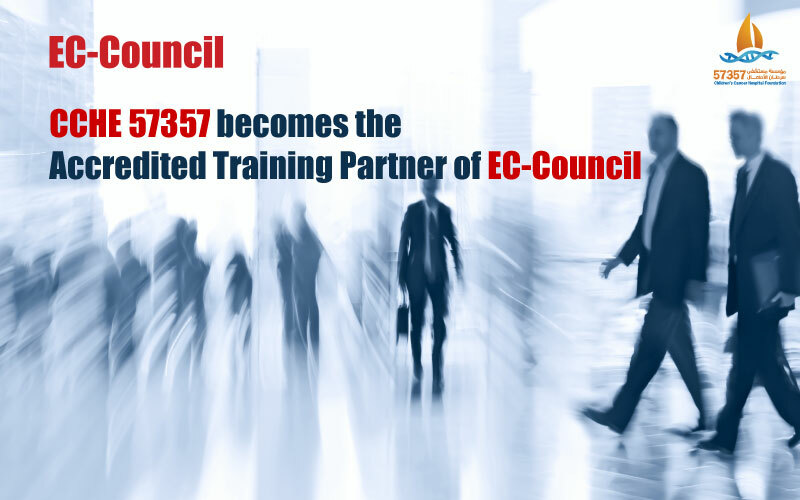 CCHE 57357 with its headquarters in Egypt has signed agreements in March 2016 to become the Accredited Training Centre (ATC) of EC-Council. Together the Information Security giant and the beacon of Paediatric Oncology, both the organisations are working together in bringing about a difference in the Information Security arena in Egypt. The CCHE 57357 is a non-profit organisation working in the area of Paediatric Oncology. CCHE 57357 happens to be the largest hospital in the world specialising on Paediatric Oncology. This partnership between the two organisations opens a new avenue of opportunities for cyber security in medicine and healthcare. EC-Council will be providing training to professionals of CCHE 57357. 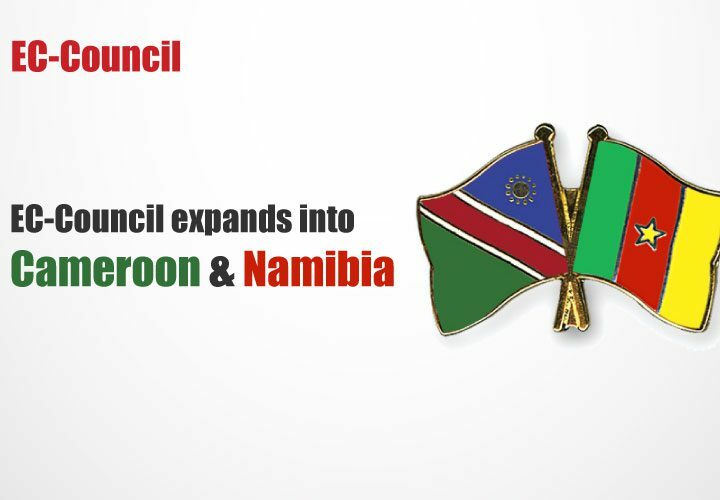 With similar strategic partnerships, EC-Council is making its presence in the African continent also in the countries of Namibia, Egypt, Cameroon, South Africa and others.